How wonderful is it to read stories of women who found their calling and acted on it? Today’s the perfect day to infect you with a dose of this very inspiration we speak of. Presenting to you women who got out there and achieved what they were meant to. Women who make us super proud. Women you need to know about. Take a few bakers, mix a few noble causes, add chocolate, red velvet and whipped cream to it. What do you get? Except from the revelation that we have terrible cannibalistic baking skills, you get the super awesome Bake Collective. Since their inception in 2012, they’ve been making a delicious difference to a huge range of causes by raising over 7 lakhs as of 2015, May. It’s like, buy red velvet cupcakes and help buy teaching material, buy strawberry cheesecakes and fund small town women entrepreneurs, buy monster cookies and get disabled children toys to play with. They’re literally making the world a sweet place to live in, aren’t they? Isn’t this the best form of charity ever? Anita wanted to do something about the waste crisis of Delhi; she came up with an ingenious idea that ended up creating employment opportunities and source of income for around 300 unskilled workers. With her NGO Conserve, she creates bags, diaries, raincoats, umbrellas out of plastic waste through a process that she invented herself. She also patented this innovative process that “up-cycles” waste plastic to Handmade Recycled Plastic, known as HRP. Anita sure knows how to club the principles of enterprise and social service. What’s the first thing that comes to your mind when we say ‘a well captured picture with warm stories of dreams, failures, and hopes on Facebook? Yes, you’re right! 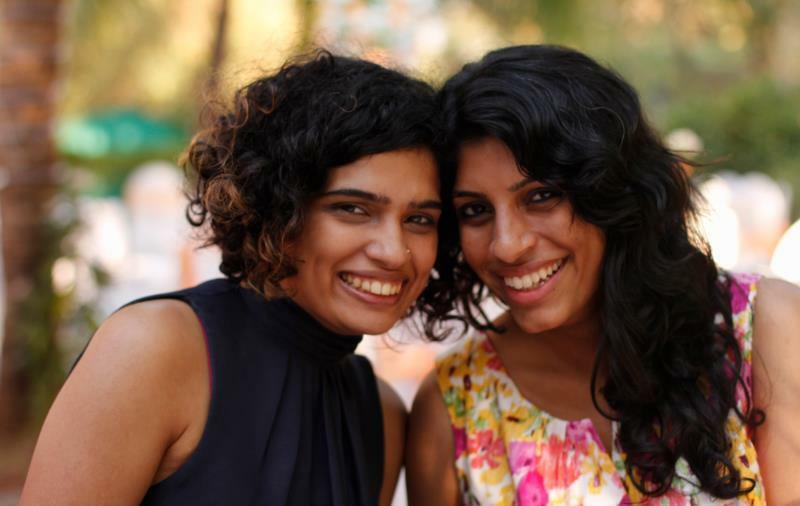 We’re talking about the wonderful Humans of Bombay page founded by Karishma Mehta. Along with establishing a powerful connection with the reader, she has also gone out of the way to help people. Not many people are aware of this but Karishma has started several campaigns on Ketto to support causes and has raised an overwhelming amount of funds for the causes she supports. Check out one here. With tremendous reach and a lot of support, it’s super amazing to see her use it for a greater purpose. We think it’s brilliant to see a community go beyond sharing stories and create amazing ones. We take a lot of pride in being associated with Shaheen Mistri, founder of Teach for India. 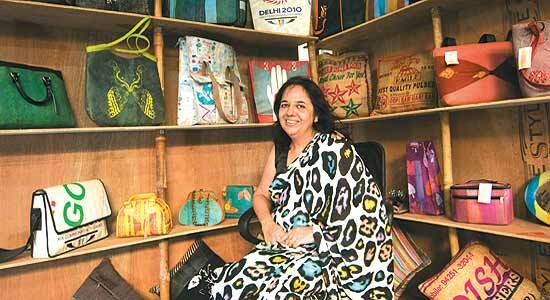 She has raised funds on Ketto several times. This woman is ensuring the future generations don’t stop at the fifth grade. She’s responsible for the nationwide movement of eradicating educational inequality by bringing the brightest college graduates and professionals back to classrooms! Not just that, she started her NGO Aakanksha at the age of 18, to make an attempt to maximize the potential of children belonging to low-income families. She realizes how every child has the power to achieve great things if given the right opportunities. 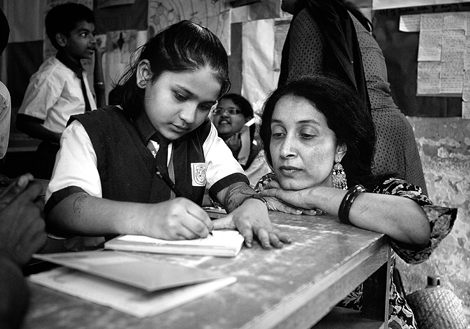 By raising the quality of education, she’s creating responsible citizens for India. One night Mahita woke up because of her grumbling belly and this precise incident is how she came up with the brilliant “Feed Your Neighbour”. She realized how there are many out there who don’t have the privilege of just walking into their kitchens and opening the fridge when they experience a hunger pang. Sometimes even the smallest of the insights can lead to a movement. With “Feed Your Neighbour” on Facebook, during the festive period of Dusshera, Mahita invites people in Benguluru to cook 5 extra meals which are later picked and distributed by a fleet of enthusiastic volunteers. This simple concept has pulled off a logistical miracle by managing to feed 1,22,937 meals to the hungry. 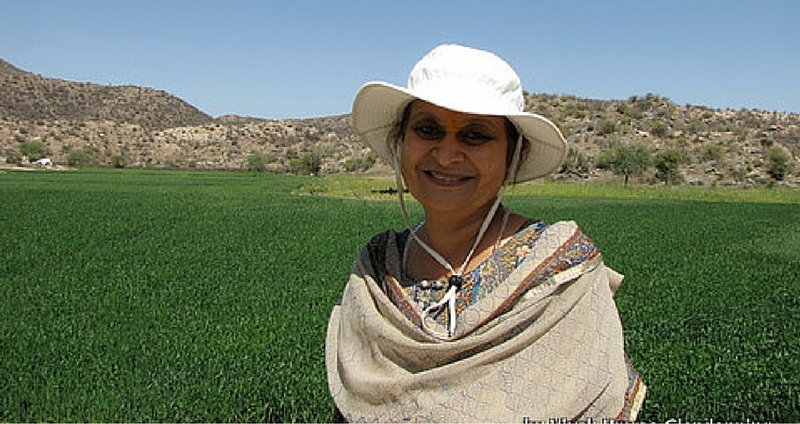 She’s rightly called the “Water Mother” of the formerly known dry state of Rajasthan. While the government was helping them with water tanks, Amla started researching and planning on how she could build a sustainable solution to help people. And because of her idea of building check dams, Rajasthan is a different place altogether today. The farmer incomes have increased and become steady because they are now able to grow 3 crops in a year as opposed to 1, larger incomes have led to purchase of transport amenities like 1 to 2 motorbikes per family and 4-5 tractors per village, migration to cities has reduced and believe it or not, it has also affected the marriage pattern, people are willing to marry their daughters there. 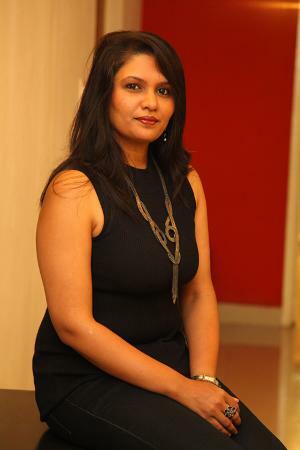 With her Aakar Charitable Trust, she wishes to take this to other states as well. 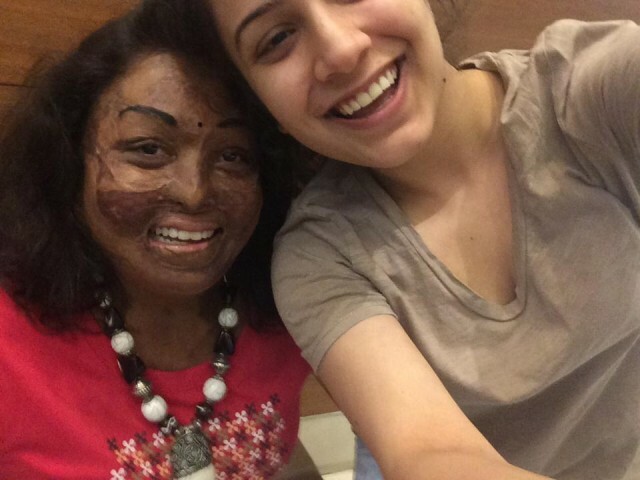 During her final semester in Leeds College of Arts, she watched a movie called Saving Face and that moved her so much she decided to do something about the heinous crime of acid attacks by helping the survivors. 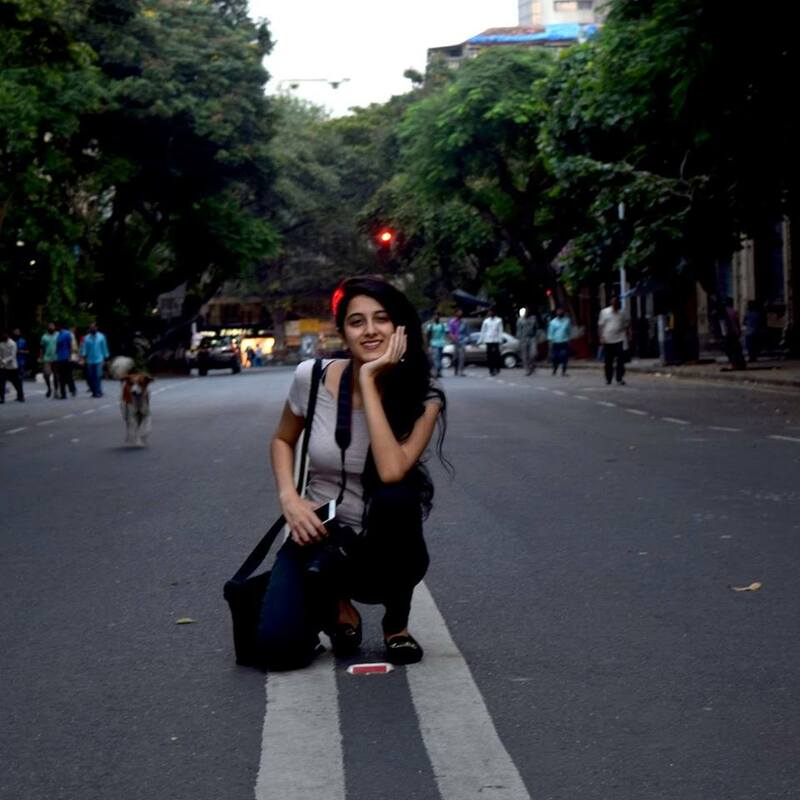 On receiving immense support from her professors, she travelled to Bangalore to meet some of the victims as a part of her project that required creating a documentary. Soon this project evolved into a massive revolution called Make Love Not Scars. Under her leadership, the NGO has now spread awareness, raised funds for the treatment of victims, and even made attempts at implementation and amendments of laws with respect to acid attacks. It’s great to see how many lives these women impacted with their ability to identify a problem, think of a solution, believe in it and most importantly ACT on it! All you wonderful women out here, bring your beautiful ideas to life. Identify your cause and get started with a fundraiser on Ketto. Maybe you’ll be the next woman we’ll be talking about.